Why choose Long An province? How MyQ Safari was born? 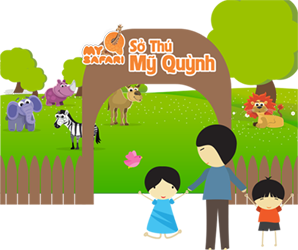 MyQ Safari is located in Duc Hoa 3 street – Duc Hoa 3 Industrial Park - Silico, Duc Lap Ha village, Duc Hoa district, Long An province, Vietnam. 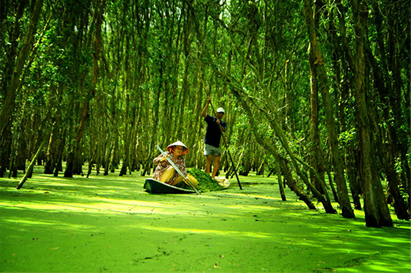 MyQ Safari is only 20km away from Ho Chi Minh City, so visitors only spend 30 minutes by car. 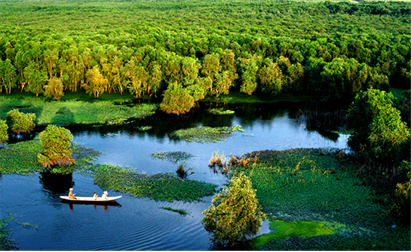 Duc Hoa district is adjacent to Cu Chi district, Hoc Mon district and Binh Chanh district of Ho Chi Minh city. Tropical climate of Long An province is natural condition being suitable for 5000 animal species and 500 plant species. MyQ Safari is nearby two large residential areas. So, residents will life in a biosphere eco-city. 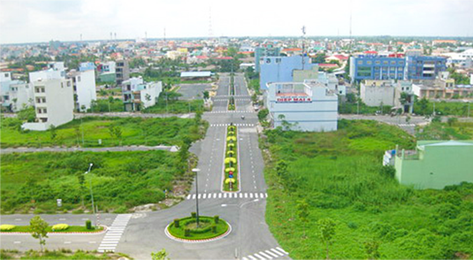 Duc Hoa district is convenient connected to some towns of Ho Chi Minh city (Cu Chi town, Hoc Mon town, An Lac town and other towns) by 1st and 22nd interstate highways. MyQ Safari will have 5 return buses to transport visitors from Ho Chi Minh City. 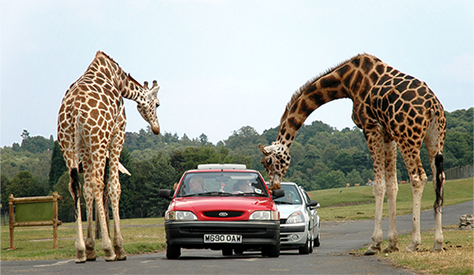 They will be very convenient for visitors when they go to MyQ Safari. 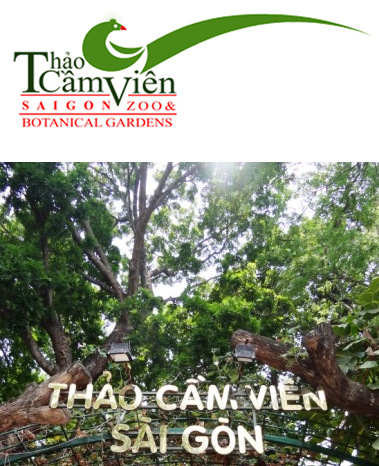 MyQ Safari is proud of the professional and experienced advisors such as Saigon Zoo & Botanical Gardens. 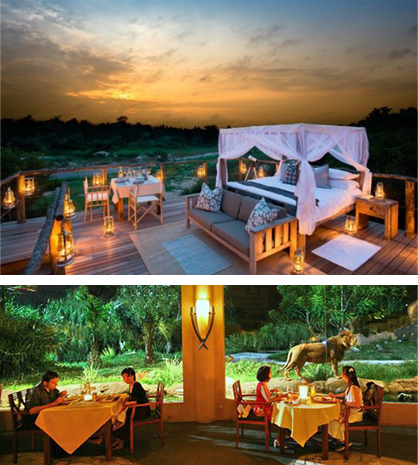 The first safari in Vietnam has been designed based on South Africa style and keeps animals in the wild. 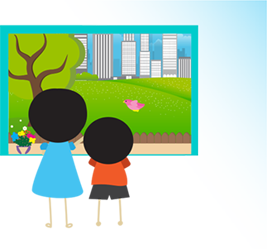 Developing special programs for citizens to develop a sense of environmental protection. With these designs, MyQ Safari will become the most special safari not only in Vietnam but also in Southeast Asia. 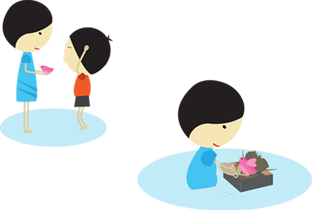 The symbol of MyQ Safari is a giraffe. This giraffe is real giraffe whose name is My Quynh, and it came from South Africa Zoo. The giraffe represents the spirit of MyQ Safari brand, because it is lovely, friendly, and adventurous and it always has rising spirit. 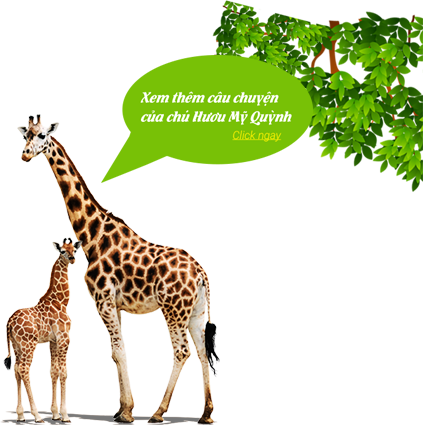 My Quynh giraffe is lovely friend with Vietnamese children and families. My Quynh is a 10-year-old girl like all urban children in Vietnam. Her daily life is a small house, a classroom with four walls and an ice-cream shop in a skyscraper. Everything she knew about life is just calculations, poetry in books and the nature in her eyes is only her tiny school yard. One day, an injured little bird suddenly flew through her window. She felt pity for the bird so she decided to take care of the bird with her younger brother. She would let the bird go until the bird was strong enough to fly. She made a small nest for the bird from a paper box and pieces of rags. Every day, she carefully took care of the bird. She put each rice seeds into the bird’s beak, let the bird drink each sip of water and got each worm for the bird. She thought that other birds would teach the bird how to fly. Her father also helped her. Witnessed how happy the daughter is with the bird, the father tiredly thought about the lack of nature loving awareness of all children in Vietnam when learning pressure is too great on children’s shoulders. So in his heart burning a determination of establishing a special Zoo where children and their family can be immersed in discovering natural life, explore life of carious beautiful creatures and develop environment protection awareness for children. With his determination and the help of the government, he succeeded in obtaining permission and begins to create the first Safari in Vietnam. 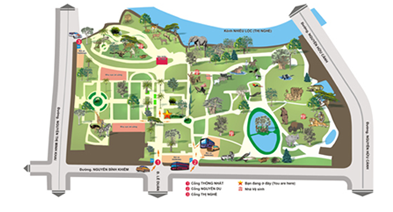 Children will have opportunities to discover more than 3,000 wild animals from all over the world in a green fresh open space. 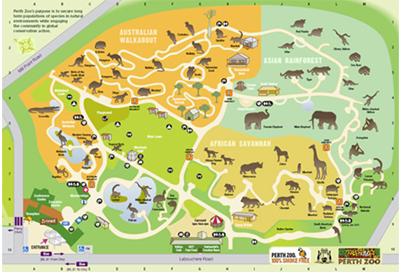 The Safari is a complex park including resort area, amusement park area, water park area, etc. The father named the Safari as her elder daughter name because he wanted to gift the Safari to his daughter and all children in Vietnam. He also chose MyQ Safari as the international name for the Safari. It expressed his hope that the Safari will become a proud for Vietnamese children and become a comparable zoo to famous zoos in Southeast Asia. Orientation of MyQ Safari is the first safari in Vietnam operated and managed follow in international standards with over 3000 species in Africa, Vietnam and other countries. 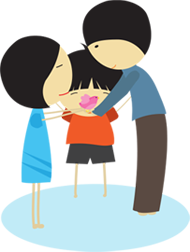 - Introduce Vietnamese people and culture. This site has various areas with many different styles. It provides a feeling of looking back to the past into traditional culture of Vietnamese villages where nature, animals, human live together harmoniously. It has 3 areas including the Northern villages, the Southern villages and the Highland villages. 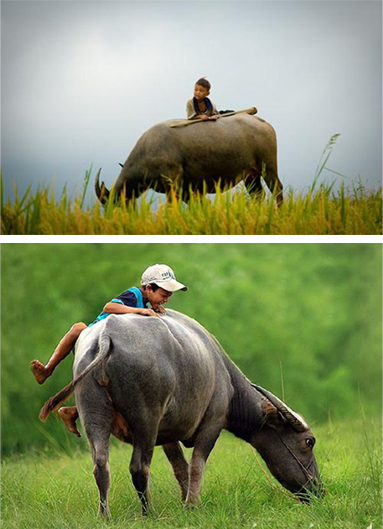 This site has a lot of feature animals of Vietnam such as buffalo, cows, monkeys, pigs, hoes, birds, elephants,… and a series of activities to introduce Vietnamese cultural such as buffalos race, feed chickens, plant flowers,…. 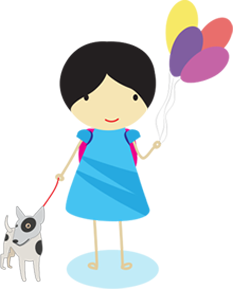 MyQ Vietnam not only introduce the culture of Vietnam but also help children to know about their ancestors and discover natural of the countryside. 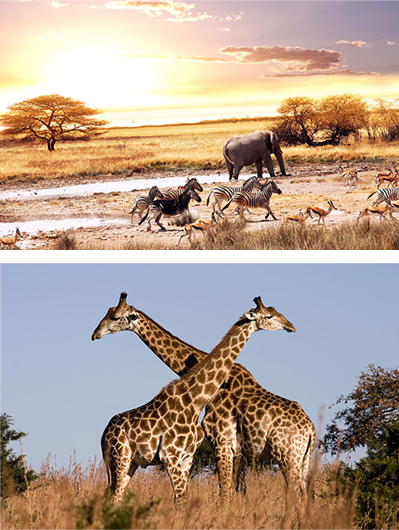 This site focuses specific animals of Africa such as tigers, lions, giraffes,… and is based on Africa’s safari style. Here, families can experience the feeling of adventure with off-road vehicles and some animal wandering around the site. Addition, this site has been designed by many safe and featured enclosures. This is also the site helping children and families enjoy the wild space, experience the feeling “Tarzan” and plan picnics or teambuilding. MyQ Resort not only provides luxurious accommodation but also gives customers an interesting chance to meet rare wild animals outside your window or balcony. This site is divided into five areas: outdoor games, indoor games, water park, light & water show and cuisine & souvenir shops area. Here, visitors can experience a lot of exciting games such as bumper electric cars, roller coaster, other kinds of thrilling games, etc. 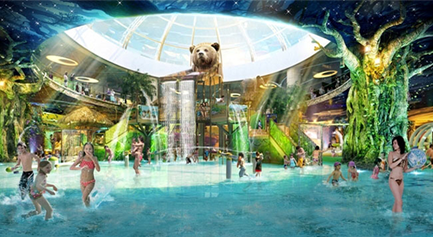 at outdoor game area; children have separate indoor playground and teenager will love interesting water games in water park area. Adorable souvenir and delicious meal are sold at cuisine and souvenir shops area.